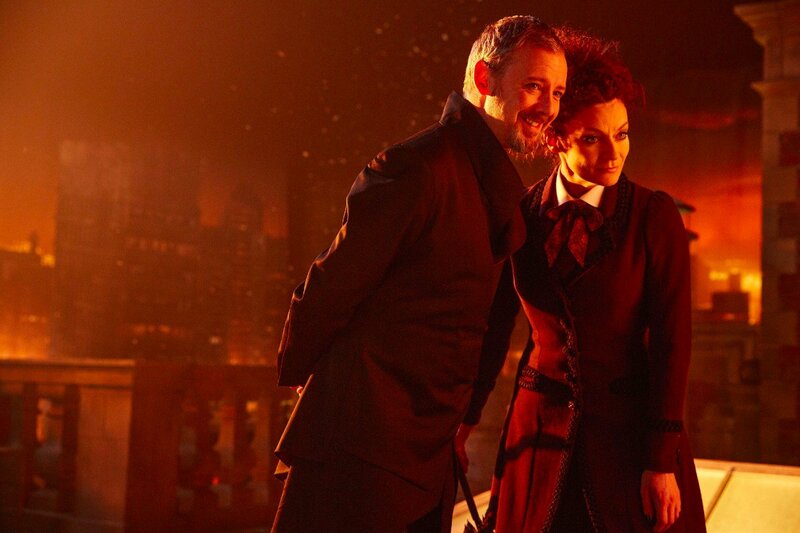 Actors always talk about how villains are more fun to play than heroes. 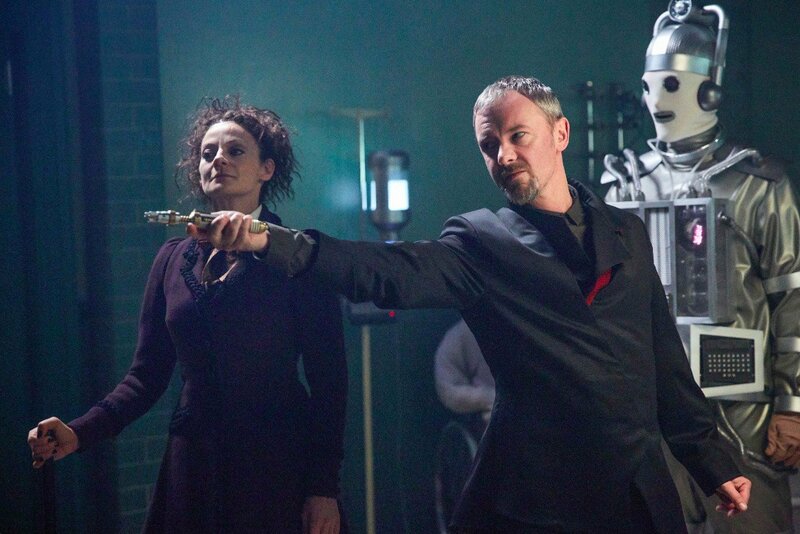 By that logic, portraying a character as pure evil and larger than life as the Master must be a huge treat and as such, it’s no surprise, then, that John Simm has apparently been waiting to come back to Doctor Who ever since he last appeared as the titular hero’s arch-enemy seven years ago. 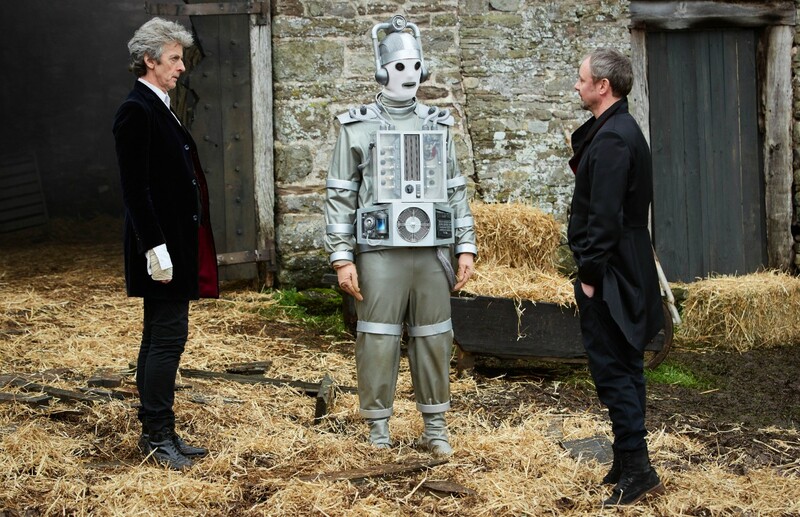 Speaking to Doctor Who Magazine (via DoctorWho.TV), the actor explained that he enjoyed working opposite David Tennant’s Doctor so much that he was always waiting to be called back to the show. 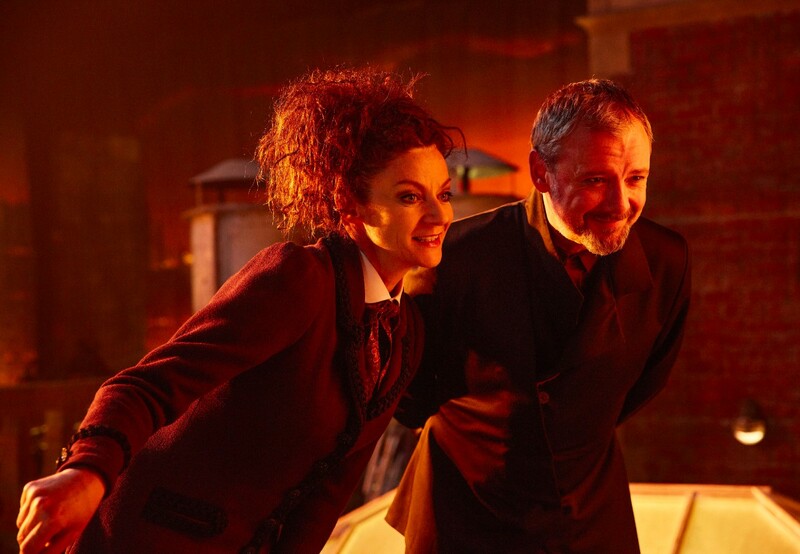 It’s lucky he said that to Moffat at the screening, too, as the showrunner has previously mentioned that it was that conversation which gave him the spark of an idea to bring Simm back to the show at some point. 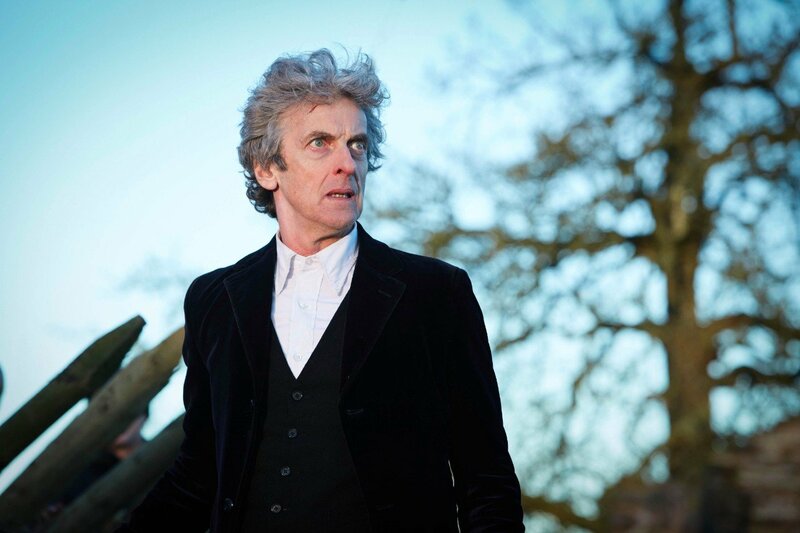 The actor’s return for season 10’s two-part finale, “World Enough and Time/The Doctor Falls” brings his appearances up to three distinct stories across seven different episodes – for those keeping track. 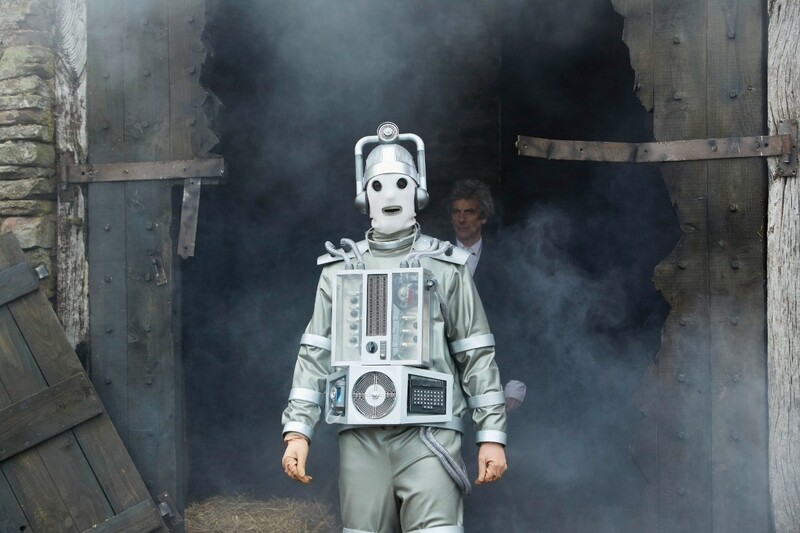 His other appearances include “Utopia/The Sound of Drums/Last of the Time Lords” (2007) and “The End of Time: Parts One and Two” (2009/2010). 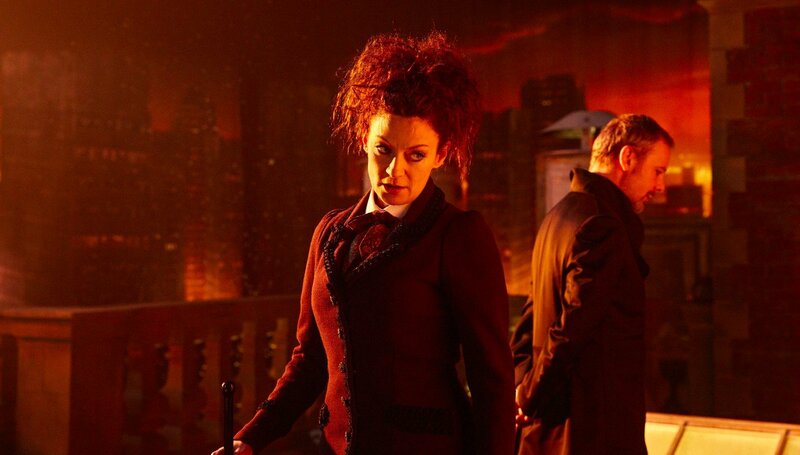 That’s nothing compared to his successor Michelle Gomez, though. 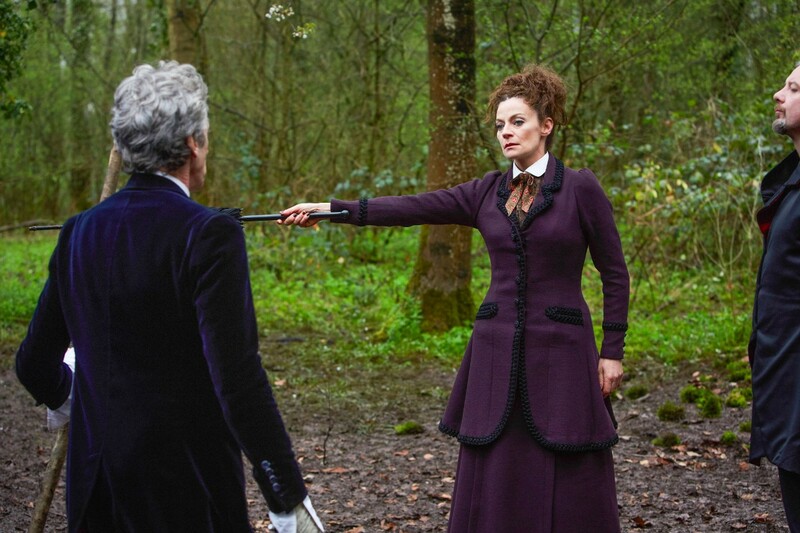 The first actress to play the Master – dubbed Missy – has notched up 15 appearances since 2014. 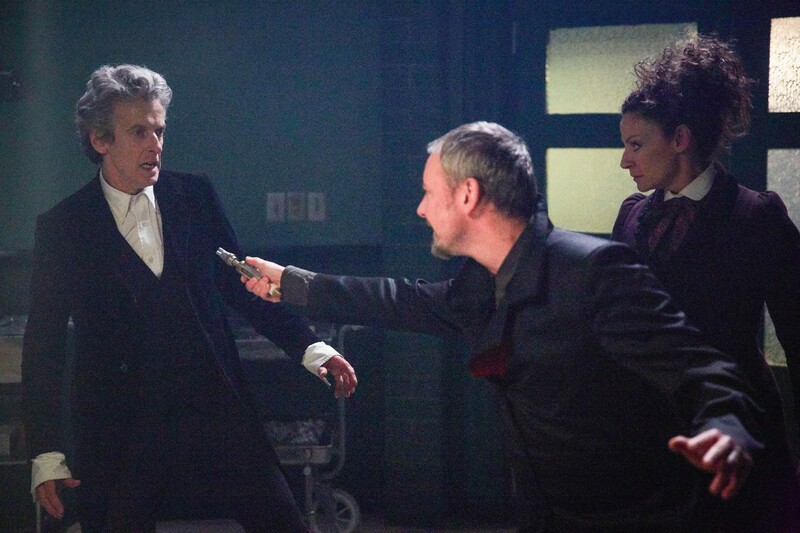 Both Simm and Gomez will team up to take down Peter Capaldi’s Doctor in Saturday’s Doctor Who finale, which airs on BBC America.